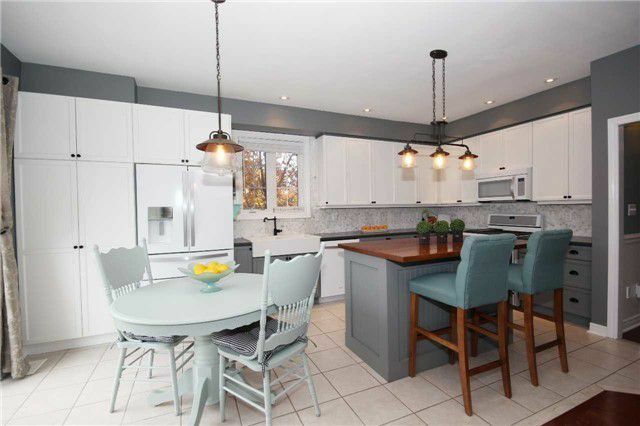 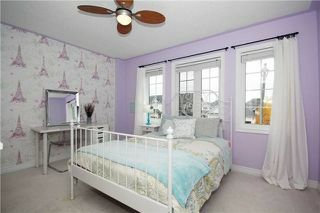 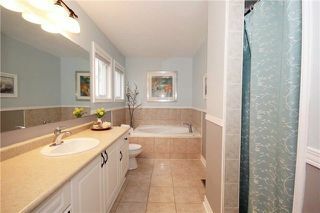 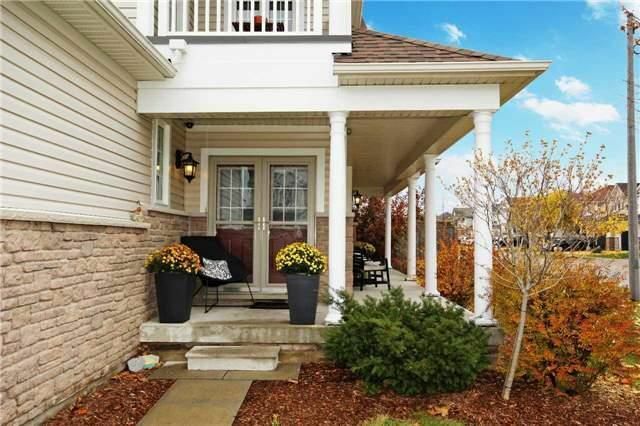 Stunning Brooklin Home With Wrap Around Porch On Corner Lot. 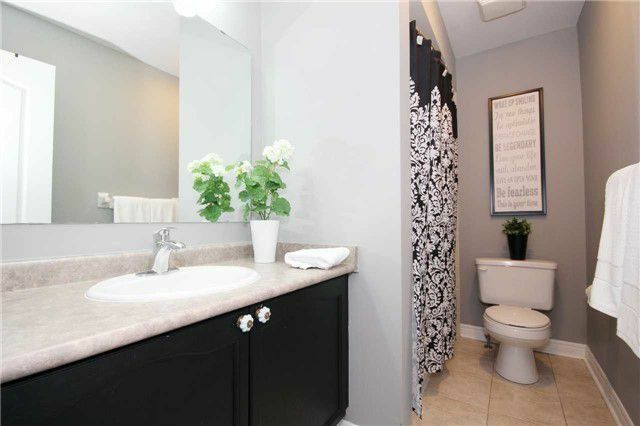 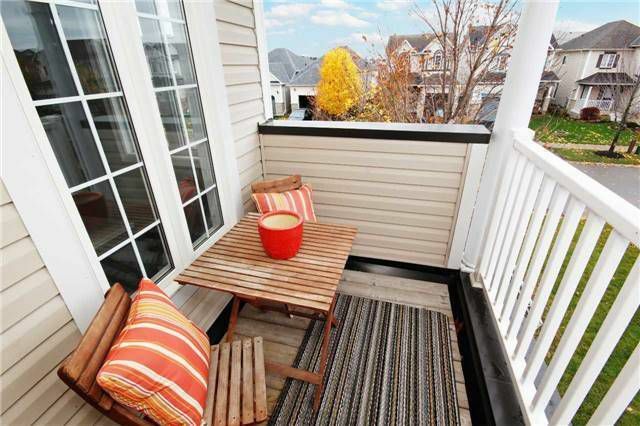 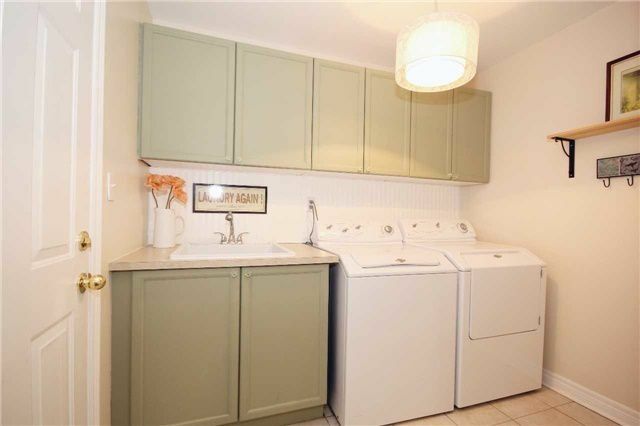 Just Steps From Parks & Schools. 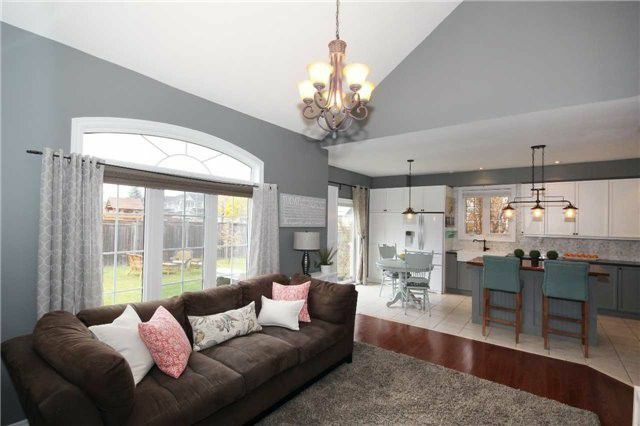 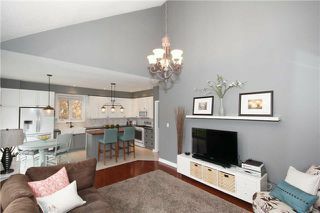 Lovely Open Concept Layout W-Tons Of Interesting Architecture Including Vaulted Ceilings, Paladium Windows, Wainscoting. 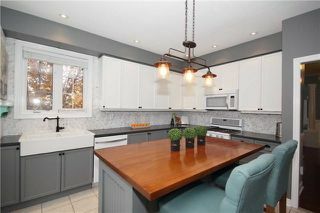 Renovated Modern Kitchen With Wall To Wall Cabinetry. 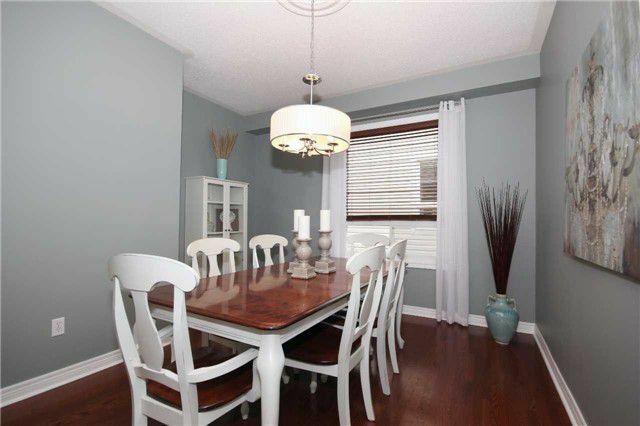 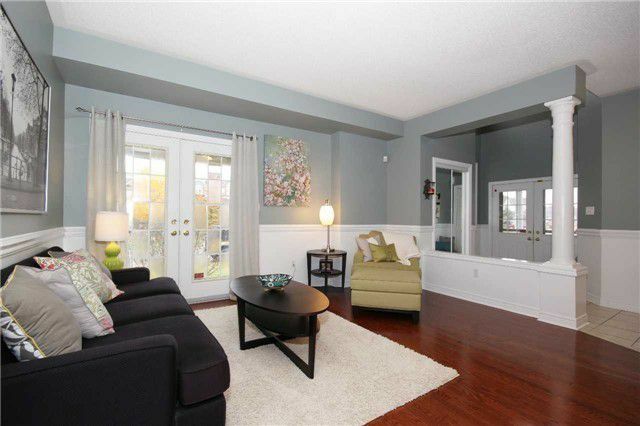 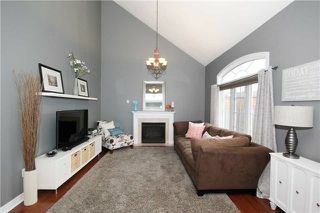 Open Concept Family Room With Gas Fireplace And Gleaming Hardwood.Formal Dining Room & Living Room. 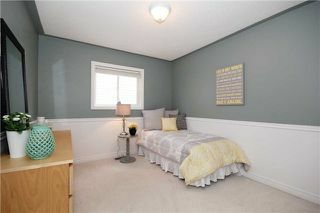 Master Bdrm Features A Vaulted Ceiling, Balcony, Pocket Door To Ensuite, Walk-In Closet.